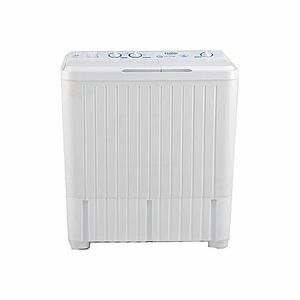 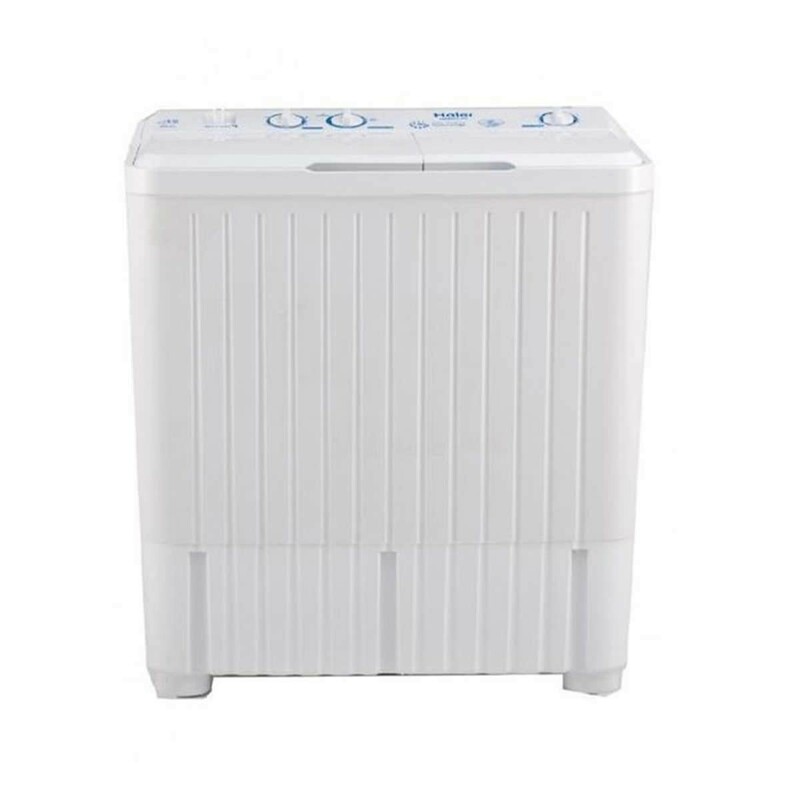 The HWM-100AS is a semi-automatic washing machine from Haier that comes packed with various handy features such as an overheating sensor, lint filter, wide voltage design, copper wiring motor and much more. 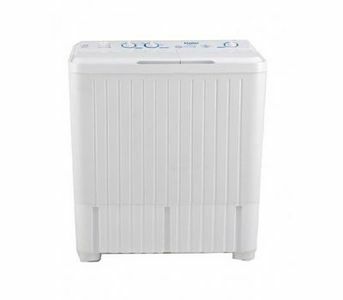 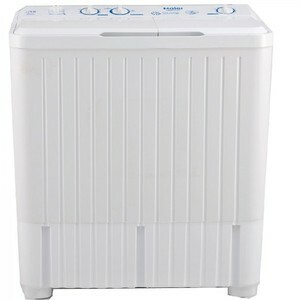 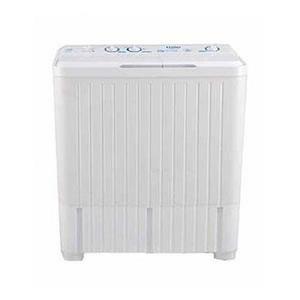 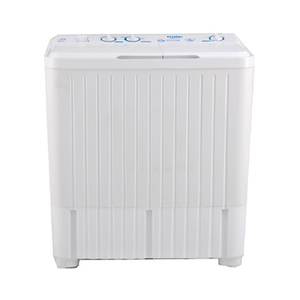 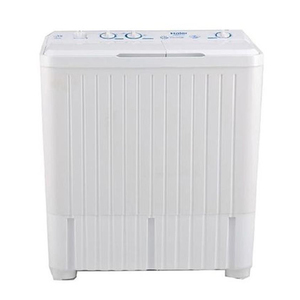 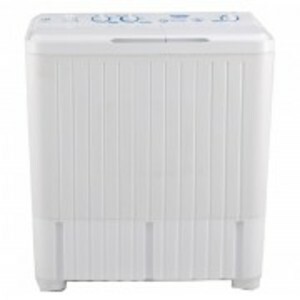 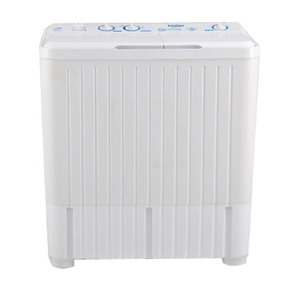 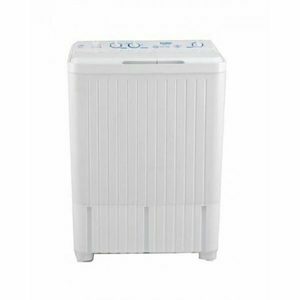 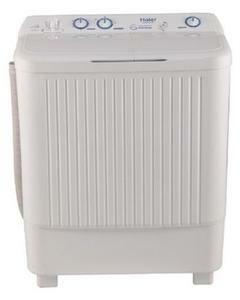 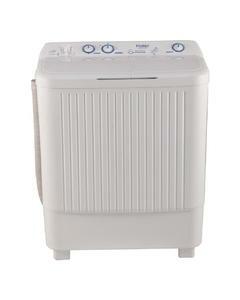 The Lowest price of Haier Semi-Automatic Washing Machine HWM 100AS in Pakistan is Rs. 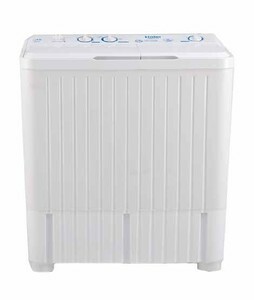 17,000, and estimated average price is Rs. 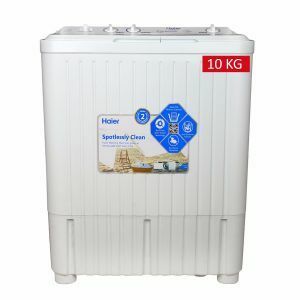 17,267. 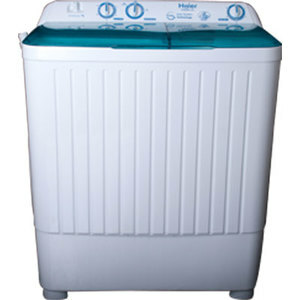 The prices are collected from the best online stores in Pakistan like Surmawala.pk, Shopperspk.com, Symbios, iShopping.pk - updated Apr 2019.